And get unlimited access to this gym and 169 others. 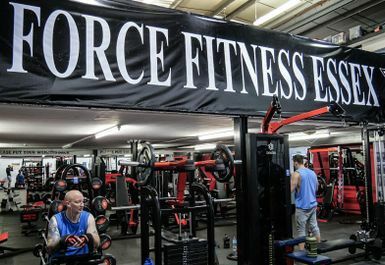 Force Fitness SX is a gym that you should be visiting! 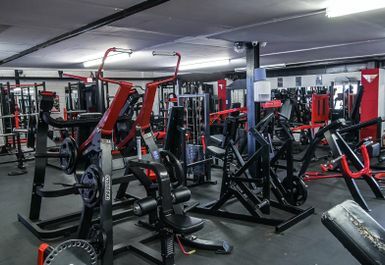 Situated in the heart of Southend-On-Sea you have the chance to reach your fitness targets! Just a 10-minute drive from Southend Airport Railway Station via Sutton Road, you have a great opportunity here to train and work hard. 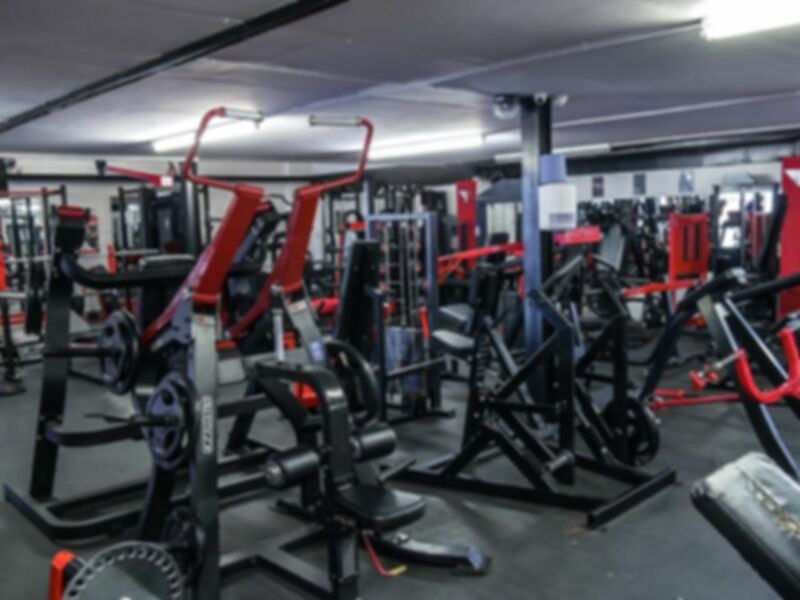 Based in SS6, this good, solid old-fashioned gym have all the facilities that for instance with a range of free weights that you can use from barbells, dumbbells and kettlebells you can tone, bulk or shred! Additionally, Force Fitness also have resistance machines where you are able to work all on your body parts! As well as this, you can make the most of cardio machines in which you can use the exercise bikes, treadmills and rowing machines! So be sure to head down to Force Fitness SX as this is an experience you are bound to enjoy.